Film star Dharmendra, now a BJP MP, could not have thought in his wildest dreams that his second marriage to “Aaisha Bi R. Chakravarty” alias Hema Malini would come to haunt him one day. Dharmendra had converted to Islam to marry Hema Malini as Hindus are not allowed second marriage. 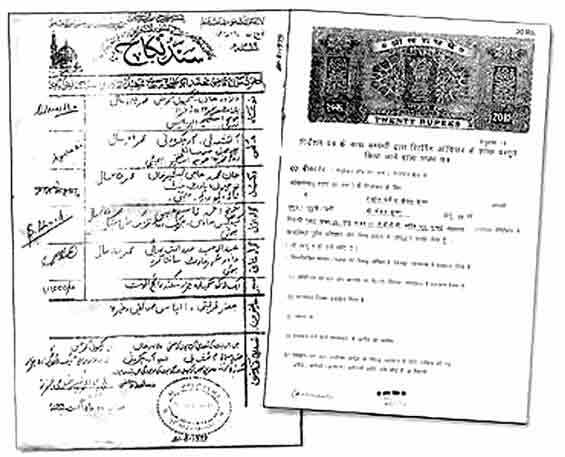 Their marriage was solemnised on 21 August 1979 in Bombay in accordance with Islamic rites. He had married Hema while his first wife Prakash Kaur was still alive. Had he not contested the Lok Sabha elections from Bikaner, the matter probably would not have come to light.